Homestake Creek is one of the main tributaries into the Eagle River. Homestake is our closest tailwater and is very accessible to even the most inexperienced angler. It is full of brook, brown, and rainbow trout. Homestake remains a good option for those who want to get get away from the crowds and the big water. Flows in all the smaller creeks are at a very fishable level. Indicator nymphing or using a big dry with a dropper are very effective methods for the small streams. Sometimes downsizing flies is necessary and sometimes it’s not. Small basic nymphs like pheasant tails, hares ears, caddis larvae, and blue winged imitations. If you are looking for a more aggressive bite you can try throwing small streamers or a leech pattern, often this can entice many follows and strikes from fish. While the fish are not as big as they are in the bigger rivers, the small streams can be a great option to find some solitude and catch a lot of fish! Avoid the private water at all times! 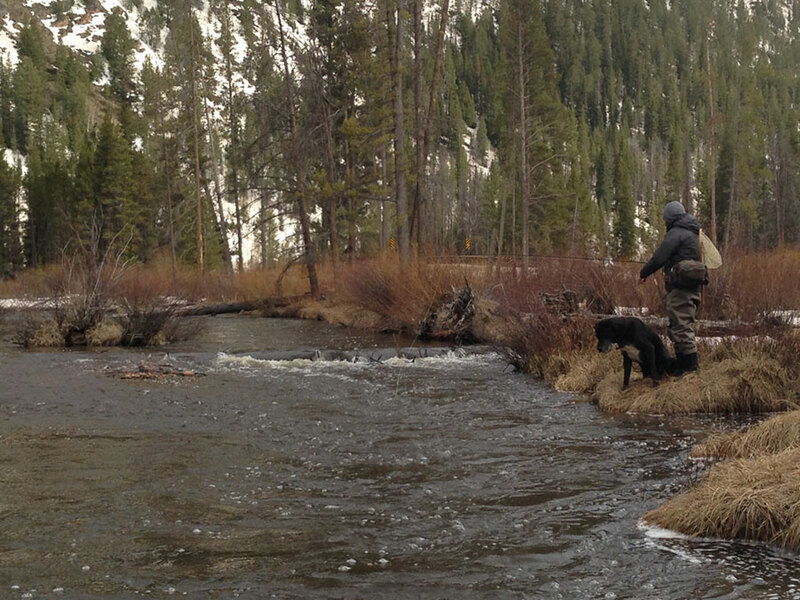 Want to Fish With us on the Homestake Creek?